Level-I Authenticity Inspection & Verification is a relatively low cost consuming and time-saving test method, which is most applicable for EMS manufacturer and the reseller market. It is a test method used to verify the electronic components conditions through the way of chemical corrosion, physical microscope magnifying observation, simple pin consistency checking etc, to check the intactness of the devices, the surface marking consistency whether the devices are burnished and remarked, the lead/pin integrity and co-planarity etc, which determines whether the devices are consistent with the original manufacturer and requirements of end-user. A. Incoming parts backgrounds, external packing (in PVC tubes, trays, paper boxes, anti-static bags, tape & reel, plastic bags with humidity indication cards, vacuum /non vacuum sealed bags, desiccant pouches etc ) inspection, date code, lot number confirmation & relevant records in compliance with OEM’s validity. B. External visual inspection, devices surface conditions, OEM specified materials, labeling, marking & logo verification & inspection. D. Testing & inspection of intactness of pins / leads, balls, moment of force, moment of torque, oxidation degree, solderability ( JESD22-B102D ,if necessary &charge additionally) etc. G. Real Time X-Radiography to verify integrity of internal hardware (note 2) as far as the die layout. H. Test of some simple electrical parameters. 1. It is a destructive test which has to open the device and inspect the inside chip under high magnification electron microscope, it’s a perfect way to determine whether the parts are counterfeits or OEM’s, the minimum size we can test is as low as 65nm. (Limited to the minimal amount of samples for a lot only). 2. Real time X-radiography to samples are used to verify integrity of internal hardware (chips), the bonding wire, and the excess air bubbles which immerge into interlayer between dies and packaging materials. Level-II Direct Current Characteristics Test, also known as static parameters measuring test, is a test method performed to measure voltage and current to the records of the DC characteristics to the device parameters through a dedicated IC testing machine (IC tester). A comparative analysis of device performance parameters with original datasheet will be conducted to show the differences. Voltage and current is measured during the DC test and the pass/fail results are based on the measured & compared values. C. The testing whether the input load current limit (IIL /IIH) is in compliance with standard protocols. D. The testing whether the output threshold voltage (VOH / VOL) is in compliance with standard protocols. E. The testing whether quiescent current (IDD) is in compliance with OEM requirements & datasheet. Measure the following DC Characteristic Parameters. 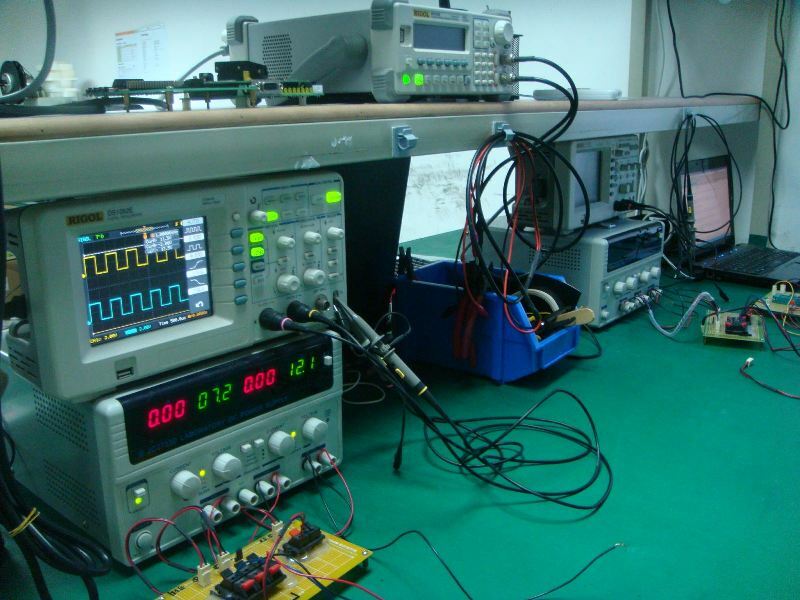 wave forms with oscilloscope, logic analyzer and spectrum analyzer etc to detect whether the device has defects /errors . 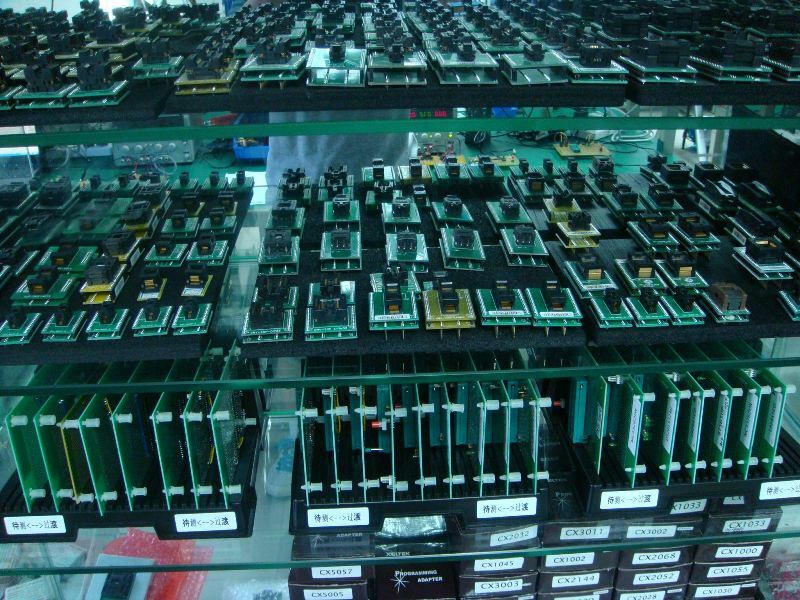 The key functional test is a very effective method for those complex devices. Sometimes, it can be executed on the ATE. of AC parameters & characteristics. In other words, FFCT completely covers the test items of Level II &Level III. future time result in a device failure. the test timing, make up the heart of the functional test. the following items must be carefully examined. It can be seen from the above list that the majority of the test system’s resources must be used during a functional test. the test vector file and the instructions contained within the main test program. The test vector file represents the input and output logic states needed to test the DUT. The test program contains the information needed to control the test hardware in a manner that will create all the necessary voltages, wave forms and timings. FFCT can do & can no do. output timing parameters and overall operational parameters. try to analyze the device performance characteristics while it works at different states. C. The logical & timing relations between input signals & input signals, input signals & output signals. D. The logical & timing relation between system clock & I/O signals. E. The signal changing state at the moment of power-up /power-down. vibration test etc to meet special requirements. 2. Testing of electrical performance &working conditions under special environment. There’re two branch methods that test whether the device is consistent with ROHS Criteria. EXII-C Observe using other assistant instruments Such as X-Ray , Micro section Analysis, SEM, etc.